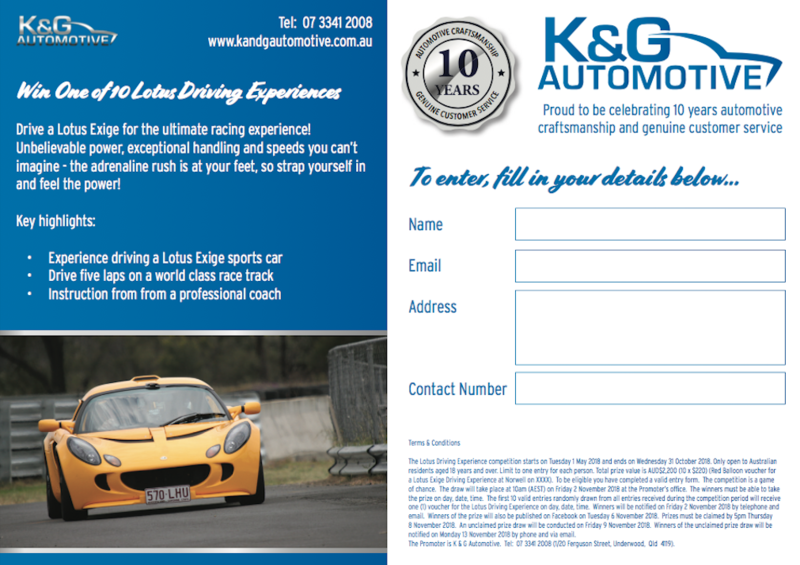 In celebration of 10 years in business, Shlomi, Einat and the team are giving away 10 Lotus Driving Experiences. To all new and existing customers, book in for a full log book service on your Mercedes, BMW, VW, Audi or Mini from now until October 31 2018 to go into the draw to win one of 10 Lotus Driving Experiences. 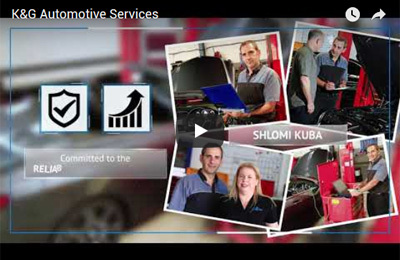 Simply take your car in for a full log book service before October 31, 2018. 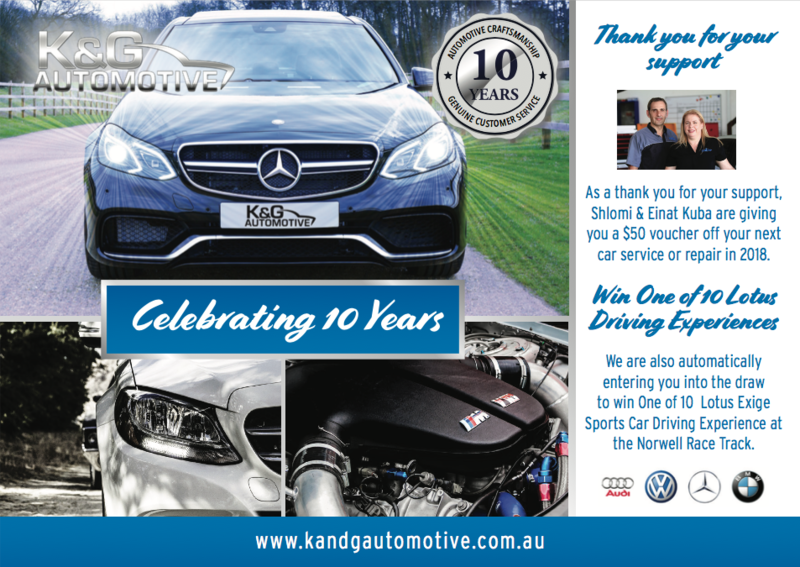 Print out and take a copy of the promotion below.